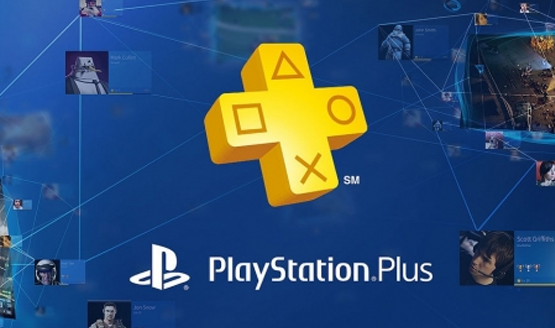 Games for PS4, PS3, PS Vita, and PSP will be discounted. Titanfall is back at #1. The God of War is Bound by Flame in The Show. Lots of Bound by Flame details inside. Are you bound to buy this? How do you like your action-RPGs? Need for Speed: Rivals patch adds the 2015 Ford Mustang.